In the context of news concerning the diesel affair, the German TV channel ARD reported in a television broadcast called „Das Diesel-Desaster“. 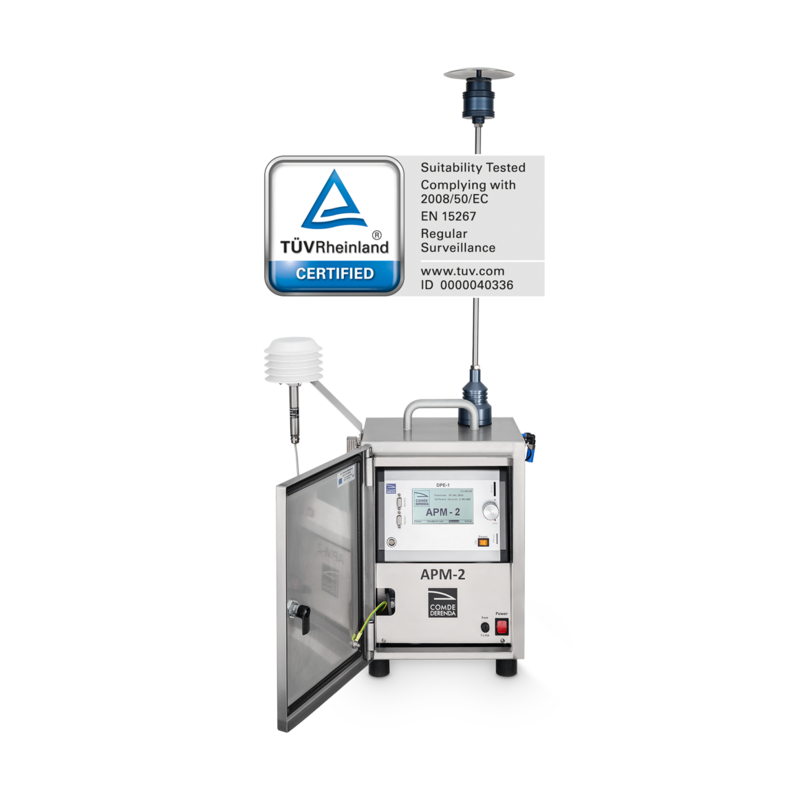 Within this report, Prof. Matthias Klingner and his team of Fraunhofer-Institut measured the concentration of fine particulate matter at Neckartor in Stuttgart using the APM-2. You can find the report in the media library of ARD (measurement report starting at 14:10 in the broadcast).